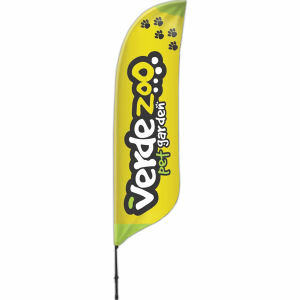 One of the best ways to instantly get noticed at a trade show or convention is with a custom promotional banner or pennant. 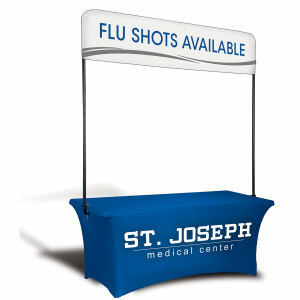 When it comes to your trade show booth, you want people to immediately know what your company is about. 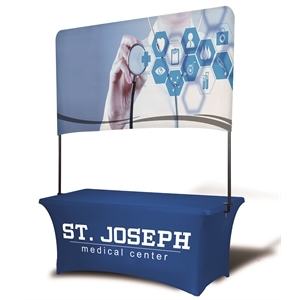 You only get to make a good first impression once, and these customized logo trade show banners will get your brand message across in a clear and positive way. 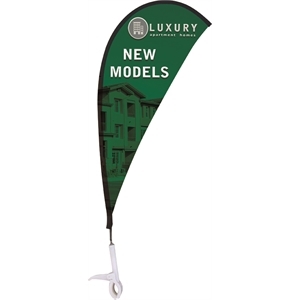 Hang a logo imprinted pennant advertising your products and services to inform people about your company’s services and products, or use personalized banners to highlight what makes you different from your competition. 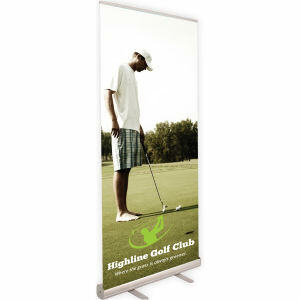 IASpromotes.com has a wonderful selection of custom promotional banners and pennants, in many different sizes, styles, and colors so that you can create an eye-catching design with your corporate logo, slogan, and any other information you want printed. 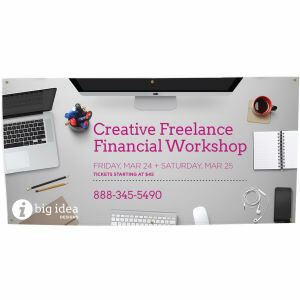 No matter what you use them for, you can rest assured that custom promotional banners will cause an increase in booth attendance and brand recognition!